DrinkBox’s 2013 gem Guacamelee! is, without a shadow of a doubt, one of the best Metroidvania titles in years. The luchador-themed action-platformer is hysterical, challenging, beautiful and fun; it’s remained a must-play for PlayStation 3 and PC gamers, and it sits near the top of the Vita pantheon. Those who haven’t played Drinkbox’s first non-Blobs game might consider this praise to be hyperbolic, but this is a game that we gave two near–perfect scores to. The latest iteration of the game, Guacamelee! Super Turbo Championship Edition, is not only the best version, but its new content and improvements make it worth playing all over again. Guacamelee! tells the story of Juan, an agave-farmer (mmm…tequila) whose love-interest, El Presidente’s daughter, is almost instantly placed in terrible danger by the undead Calaca, a man more evil than Satan himself. Juan’s ill-fated attempts at chivalry end in a flash when Calaca instantaneously strikes him down, sending him to the mysterious realm of the dead. After meeting Tostada, a hilariously-named female luchaor, and receiving a powerful wrestling mask, he sets out to stop Calaca, save the love of his life, and ultimately save the world. Though Guacamelee! tells your standard “Save the Princess” story, its hysterical, euphemism-heavy dialogue and ridiculous cast of characters make the narrative a pleasure from start to finish. Though its story is an entertaining take on an age-old cliche, Guacamelee!‘s gameplay and art-style are what truly set it apart. One of the biggest issues with cross-genre platformers is a tendency to rely too heavily on one game-type (i.e. how puzzle-platformers can sometimes have too much puzzling and not enough platforming). Guacamelee! manages to blend combo-based beat-’em-up sections with challenging platforming sequences wonderfully, with no gameplay aspect overshadowing another. The fact that directional-based special attacks also function as traversal techniques and as keys to new areas highlights the fluidity of Guacamelee!‘s design. For instance, the Rooster Uppercut not only lifts enemies into mid-air, allowing Juan to extend his combat combos, but it also serves as a third jump after the standard double-jump. Add this to Drinkbox’s signature colorful, tile-esque art-style and game-extending exploration elements, and you have a spectacular title that can function as either a five-hour sprint or a twenty-five hour adventure. 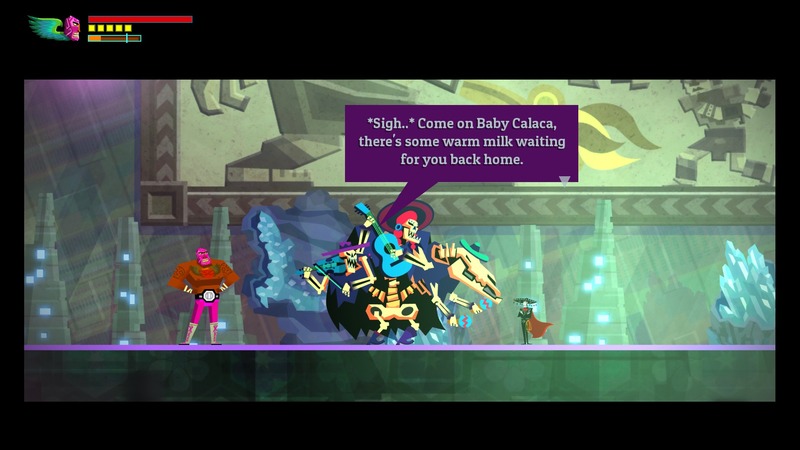 The merits of Guacamelee! 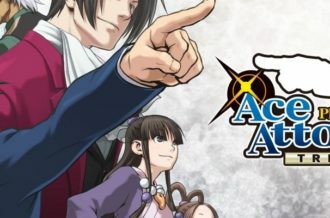 are well known, though, as it hit the PlayStation 3 and PlayStation Vita over a year ago (it also made its way to Windows last August). 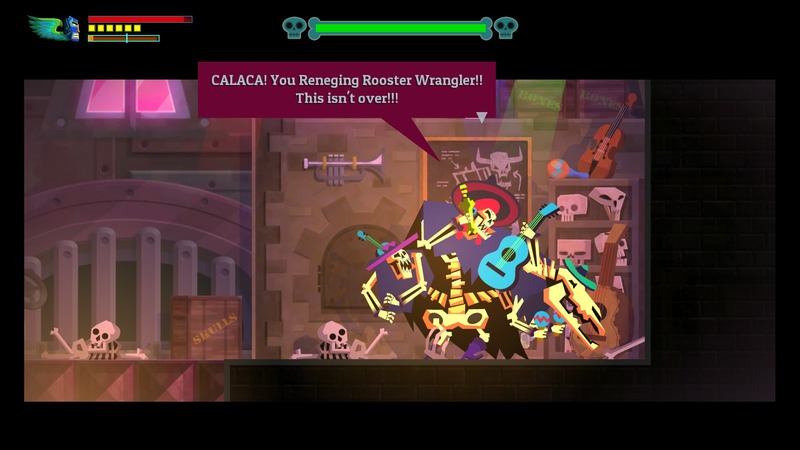 So what’s new in Guacamelee! Super Turbo Championship Edition? The newest version of one of 2013’s best games is not a simple “Game of the Year Edition” port. It improves on some of the more frustrating elements of the original game, adds cooperative gameplay, seamlessly inserts past DLC, and includes roughly 30% more campaign content (including arguably the best boss battle in the entire game). Think of this as Guacamelee! 1.5, as Drinkbox Studios did a fantastic job of making a fourteen-month-old game feel fresh again. The clear highlight of Guacamelee! Super Turbo Championship Edition is the brand new content seamlessly infused into the campaign. While the El Inferno trials have been integrated into the world-map (in the same location as they were originally in), this previously released content is nowhere near exciting as the previously unseen new areas. About a third of the way through, players will find that they cannot simply wander over to Desierto Callente to chase Flame Face (arguably the greatest villain in the history of ever). Instead, they will need to travel underground to the Canal de las Flores in order to reach our favorite tequila-swigging henchman. While the river-based word underneath the Pico de Gallo volcano is not the most challenging section of the game, its back-story and beauty make it a welcome addition to the game. This Pompeii-allusion’s teal and purple backgrounds, festive lighting, and interesting townspeople instantly make it the most visually appealing area in the entire game. Its riverboat-based wave-combat section, though rather simple, is a blast to play, as fighting hordes of enemies falling from the sky feels naturally inserted into the flow of the game. The other new stage takes place inside the aforementioned Pico de Gallo volcano, where El Trio de la Muerte creates the army of skeletons that infests the formerly peaceful realm of the living. Not only does this section provide a great amount of narrative-improving contextual content, as the origins of Calaca’s skeletal army are nicely explained, but it boasts some of the most creative platforming sections in an already brilliantly designed game. Aside from the brutally challenging, but well thought out hidden orb challenges, the cross-dimensional lava cooling section of Pico de Gallo is the most challenging platforming sequence in the entire game. Players have to cross realms in order to freeze constantly shifting plumes of magma in the right positions, all while making it past uni-dimensional barriers in mid-air. This seems simple at first glance, but crossing these barriers requires turning every makeshift platform in the area into instant death inducing lava towers. Not only do players have to nimbly maneuver their way from platform to platform in midair, but they also have to strategically plan out their path before touching a single button. 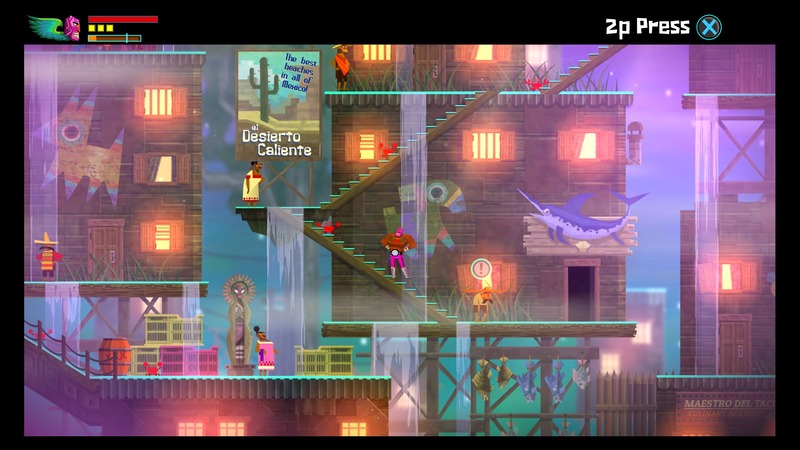 Its wonderful level design, and speaks to the outside-of-the-box thinking that made Guacamelee! so special in the first place. Not only does Pico de Gallo sport one of the most engaging platforming sections in the entire game, but its also home to arguably the game’s best boss battle. The hysterically written El Trio de la Muerte doesn’t put up the most intense fight, as Calaca reigns supreme in terms of pure difficulty, but the tri-headed skeletal beast feels completely unlike any other boss in recent memory. 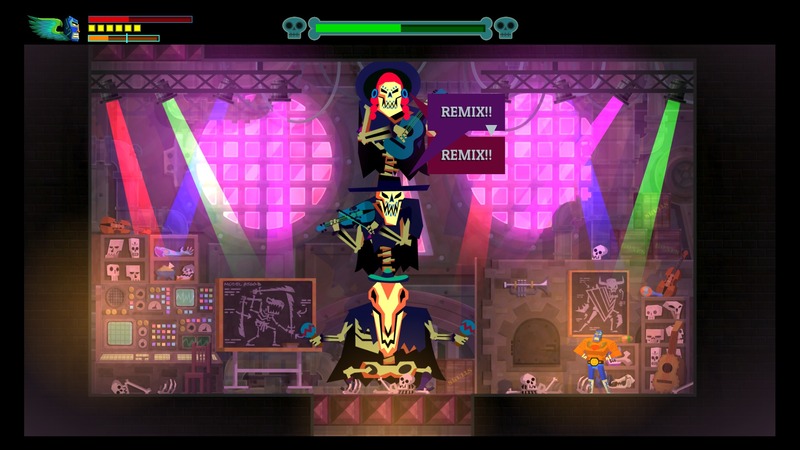 After spewing homing music note-shaped fireballs at you and becoming momentarily invincible, El Trio de la Muerte infuses rhythm and verticality into Guacamelee‘s arena combat. Combining unblockable attacks, constantly shifting areas of vulnerability, and appealing visual flair, this is a battle to remember. The fight between Juan and El Trio de la Muerte, in addition to the two new stages, should make Guacamelee! Super Turbo Championship Edition exciting for new players and Platinum Trophy holders alike. 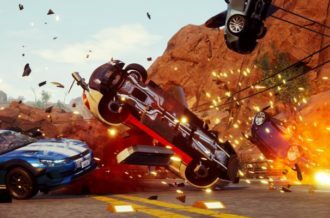 The new content doesn’t stop here, though, as a number of gameplay elements are tweaked in order to smoothen, deepen, and improve the original game. A second local player can join the game at any given moment simply by connecting another controller, thus doubling Guacamelee!‘s chaos. It should be noted, however, that the only online functionality present is the new speed-run leaderboard section, meaning that those without a second controller or available player will not be able to experience the excitement of this new gameplay option. Instead of losing all progress when a new game is started, Guacamelee! Super Turbo Championship Edition supports up to three save files, making Platinum Trophy and 1000G runs much simpler. Enemies now have health bars displayed above their heads, so players can effectively plan out the order in which they want to defeat foes. 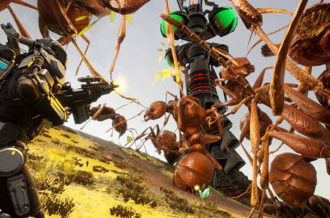 New, tougher enemies have been inserted into the campaign, giving some much-needed enemy variation to the game. While there was a decent amount of enemy types in the original release, the addition of speedy, teleporting skeletons adds another layer of strategy to the game. These enemies will vanish into thin-air mid-combo only to reappear a split-second before they attack. 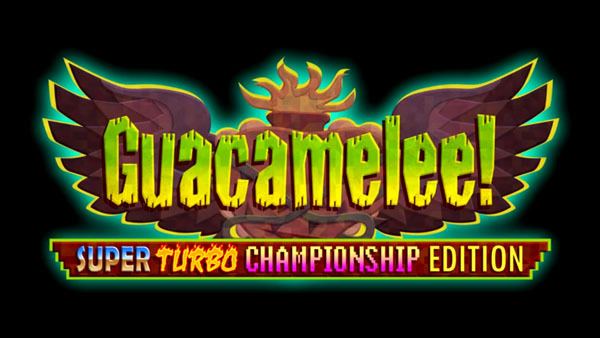 Players will need to be quick on their feet and understand all of their moves inside and out in order to quell Guacamelee!’s newest foes. Juan’s new powers make him even stronger than his 2013 form, as the explosive Pollo Bombs, intriguing Shadow Swap ability, and INTENSO combat skill make him a force to be reckoned with. 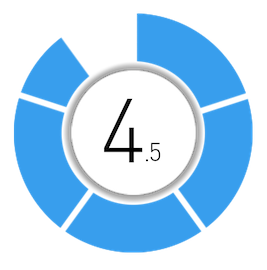 The later of the three is easily the most game-changing of the three ability additions (as the other two are simply new maneuvers), as INTENSO can get players out of the stickiest situations they may find themselves in. As Juan beats up various enemies, his INTENSO bar will slowly fill up, eventually passing a threshold that allows him to unleash this energy. By pressing the two thumbsticks, players will instantly change costumes and become engulfed in flames (yes, even if you’re a chicken), increasing the strength of all their attacks. This limited special mode grants players the strength to kill even the game’s strongest enemies in a couple of hits, causing a brand new layer of strategy to enter the equation. The wisest luchadors will save their INTENSO powers to reverse their fortunes in the face of certain doom. Aside from the new INTENSO orbs that populate various new chests scattered around the world, new Silver coins deepen the game’s currency system. 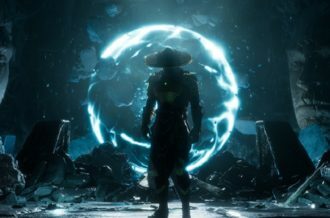 Now players are able to use this second currency form to purchase the ability-altering costumes previously sold as DLC. The final, and perhaps most important, tweak affects the game’s grapppling and throwing system. Subtle alterations to the aiming mechanics remove the slightly off-putting chunkiness that permeated the original game’s throws. Now, throwing enemies is accurate, simple, and fluid, making combos simpler to build and those obnoxious cactus enemies much easier to defeat. With new content, minor balancing, and smart new formula tweaks, Drinkbox has managed to improve their already fantastic Mexican Metroidvania title. Guacamelee! Super Turbo Championship Edition is a better version of an outstanding game, meaning that players new and old alike should take great pleasure from it. 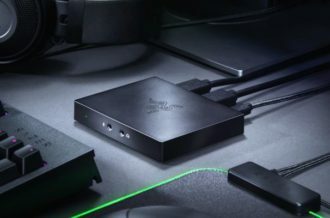 In an age where a number of games are being remade, remastered, and redone, this is a clear example of how to improve a product for new consoles. Those who purchase Guacamelee! Super Turbo Championship Edition (or download it for free during this month’s Games with Gold promotion) aren’t just getting a port of a downloadable, last-gen action-platformer — they’re receiving a thoughtfully improved version of one of the best independent titles in years.